The grand room has an open fire during the winter months. 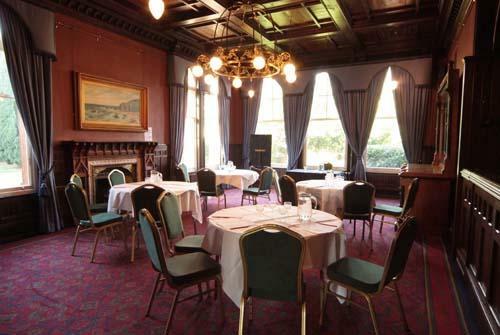 The room can be used as a small meeting room or for that smaller drinks reception. There is a full stocked bar located in this room, the room is very cosy atmosphere. 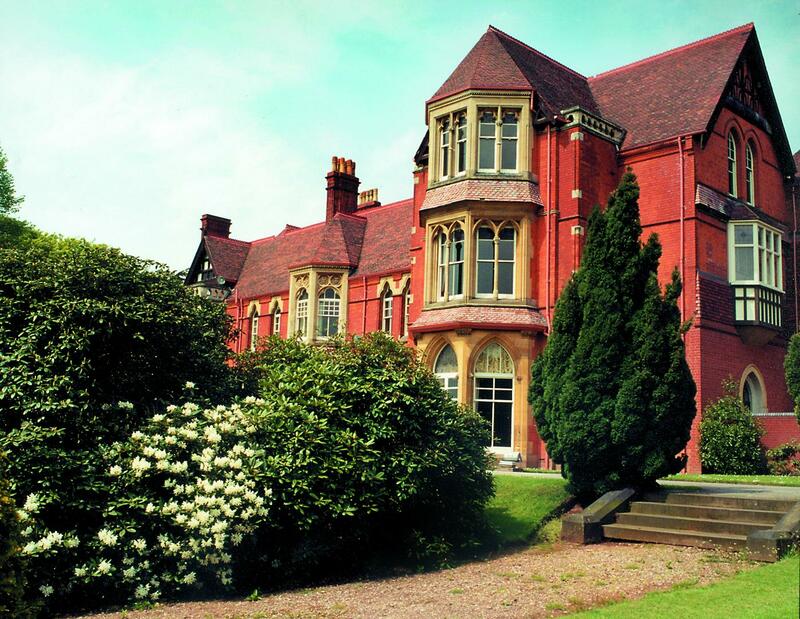 Traditional values are important at Highbury. Excellent food, courteous service and a warm welcome will ensure that an event spent at Highbury is fondly remembered. Our professional Civic Catering team provides quality cuisine for every occasion. 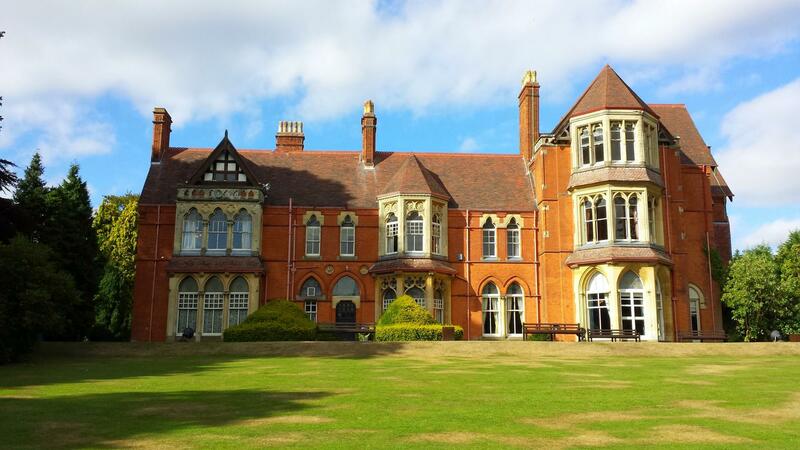 Located three miles from Birmingham city centre, Highbury Hall is situated in a beautiful countryside setting. Steeped in history, Birmingham famous parliamentarian, Rt. Hon. 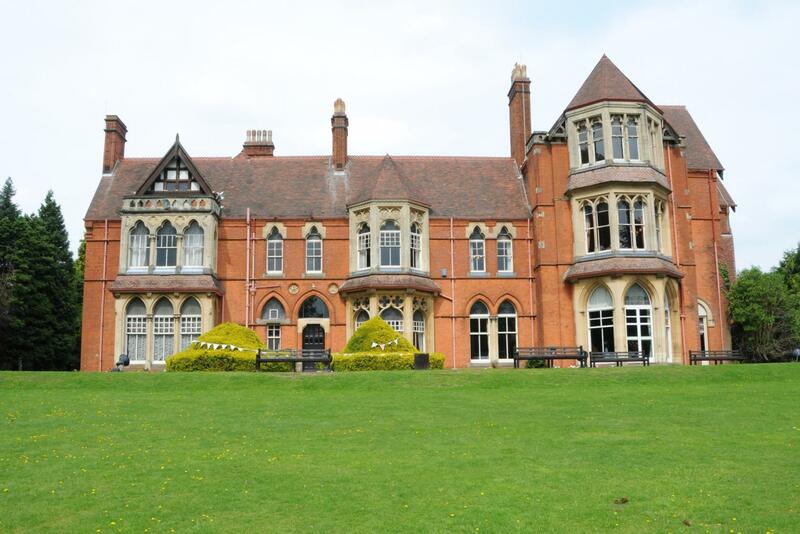 Joseph Chamberlain MP, built the picturesque Grade II manor as a family home in 1878.